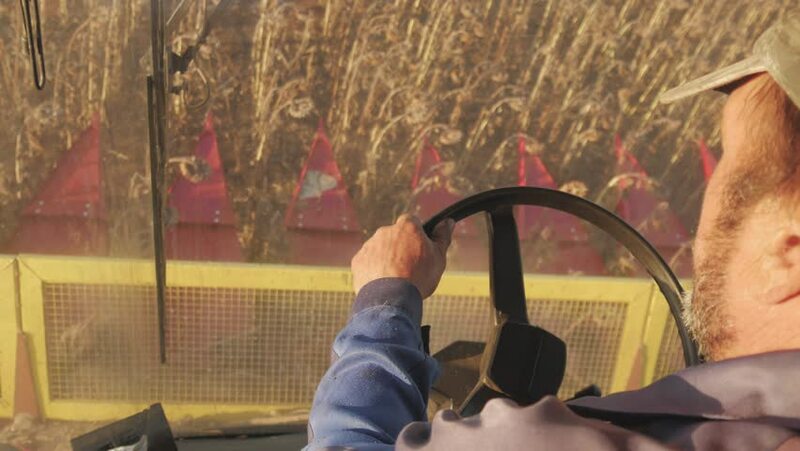 Man driving a combine and harvesting the sunflower. 4k00:24Man driving a combine and harvesting the sunflower. hd00:28Man driving a combine and harvesting the wheat. 4k00:22Man driving a combine and harvesting the sunflower.